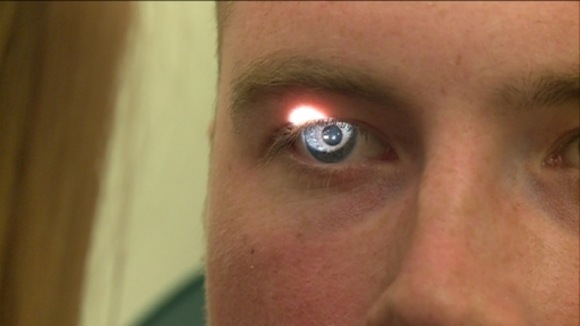 A teenager from Northumberland owes his life to his optician after she spotted a large brain tumour during a routine eye test. Sam Storey, who’s 19, from Hexham, had delayed making an appointment because he was concerned he may have to wear glasses. But after suffering headaches and problems with his sight he finally went along, and was glad he did.